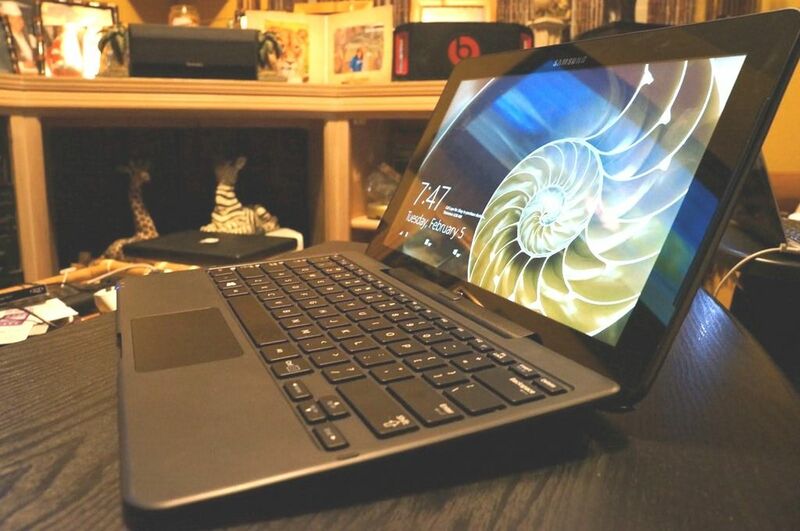 Tag Archive | "surface pro alternatives"
A 10” PC running a Core i5 CPU with 4hrs of battery life, in 2lbs of weight – that’s one amazing achievement. It’s the smallest Core-based PC you can buy and one of the lightest too. There’s no question that for road warriors, hot-deskers and those wanting one PC for everything, it’s got be near the top of the list. The reviews are praising the WiFi performance and SSD performance, low-noise and build-quality so it seems that the Surface Pro has delivered one of the best possible all-round ultra-mobile PCs. For the consumer, it’s not your ideal tablet. 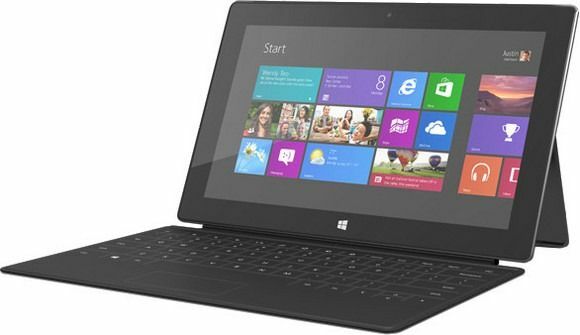 You’ll find all the specs, new videos and links to many reviews in our Surface Pro specs page.